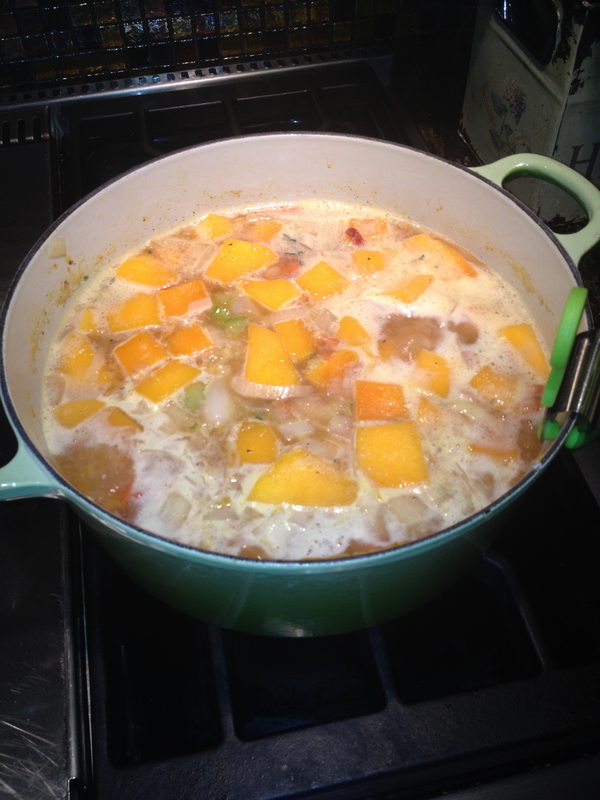 I believe we all feel once the holidays and cooler weather get here its time for soup. 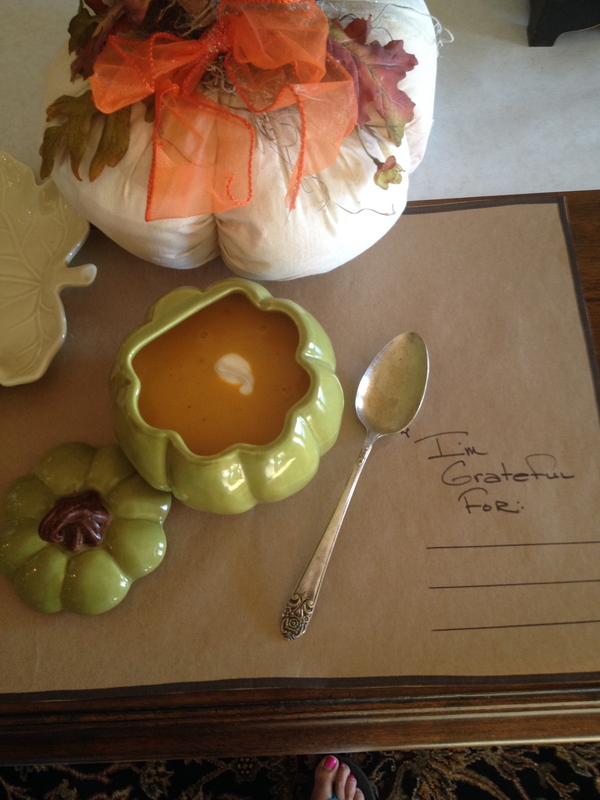 Here is one of my favorites that I’m sure your family will welcome during the holiday. In a dutch oven heat a little canola oil. On a medium heat saute veggies until the onion starts to become translucent, stir frequently to prevent burning. Add flour and spices and stir to incorporate, cook for a minute don’t let anything burn. 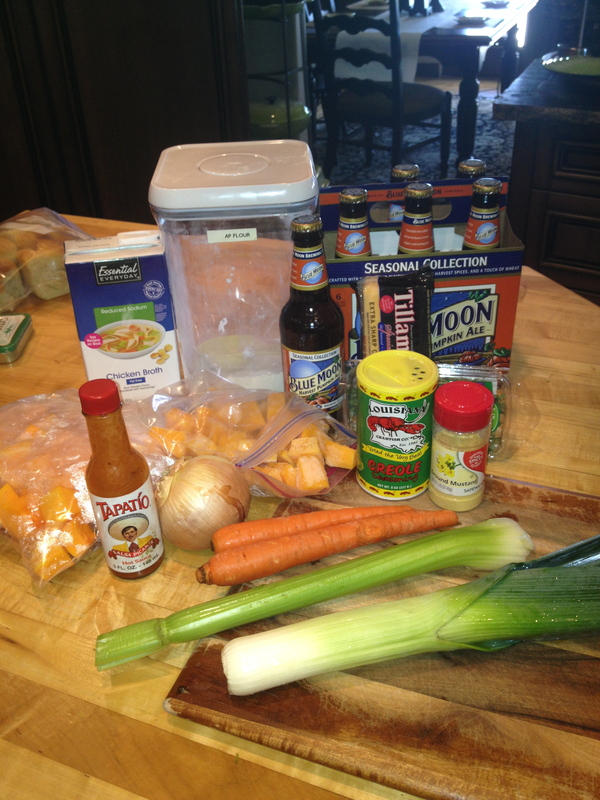 Add chicken stock beer, salt, pepper. Turn heat on high and bring to a boil, stir, reduce the heat to low and cover. Cook for 20-30 minutes. Test veggies to make sure they are very tender, if they are not than cook some more. If they are done, add the hot sauce, then taste and adjust salt and spice. Remove from heat. 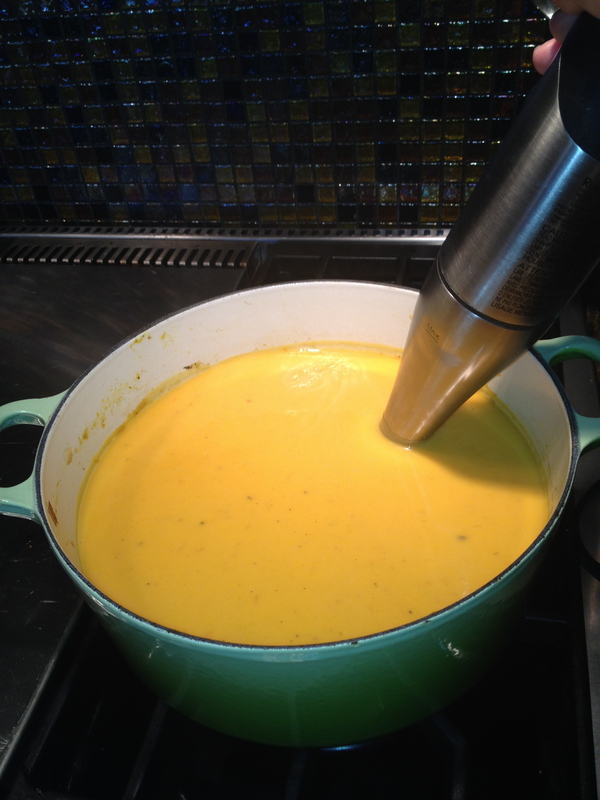 Use immersion blender to blend the soup completely smooth, while the blender is going add the cheese a handful at a time. Blend until completely smooth. Top with a dollop of sour cream, croutons or some of those pie crust croutons we talked about last month. 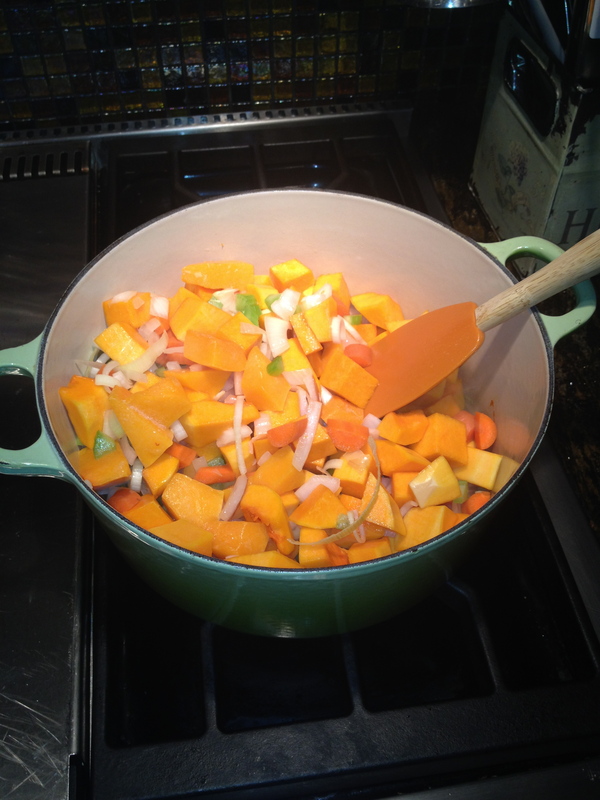 Butternut Squash are not as hard to work with as you might think. I cut both ends off, use a potato peeler to take off its hard outer shell. Cut squash in half lengthwise and remove all seeds and pulp. Slice in wedges then in chunks.It is that easy. Sounds wonderful. Beautiful presentation. . . even the toes!